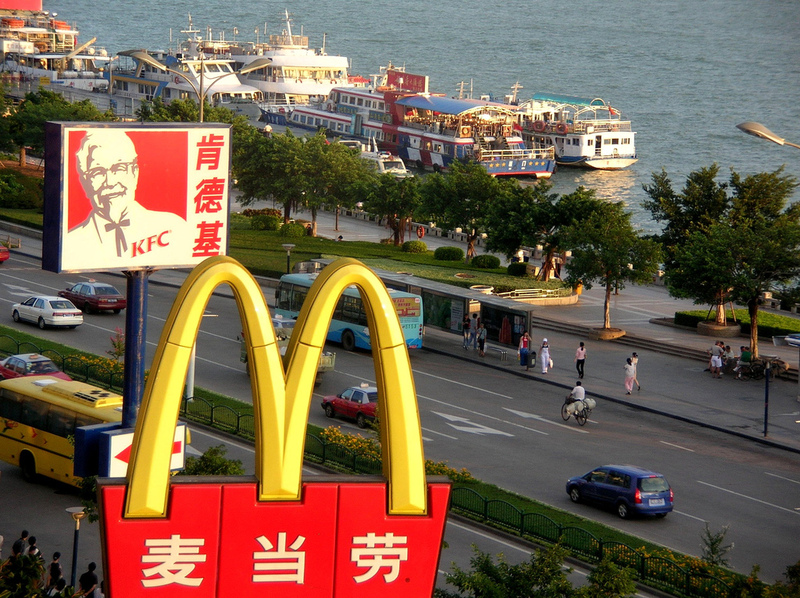 Franchise Equity Group - MMGA: Little Trouble in Big China? Little Trouble in Big China? WSJ on "Agency of the Future"
McDonald's Close to a Deal in China? Which Professions Have the Most Psychopaths? Can McDonald’s Change Its Image?